Carpinus viminea Wall. ex Lindl., a lesser known multipurpose tree of the moist temperate forests in Indian Himalayan Region is facing tremendous pressure due to over-exploitation and habitat degradation. 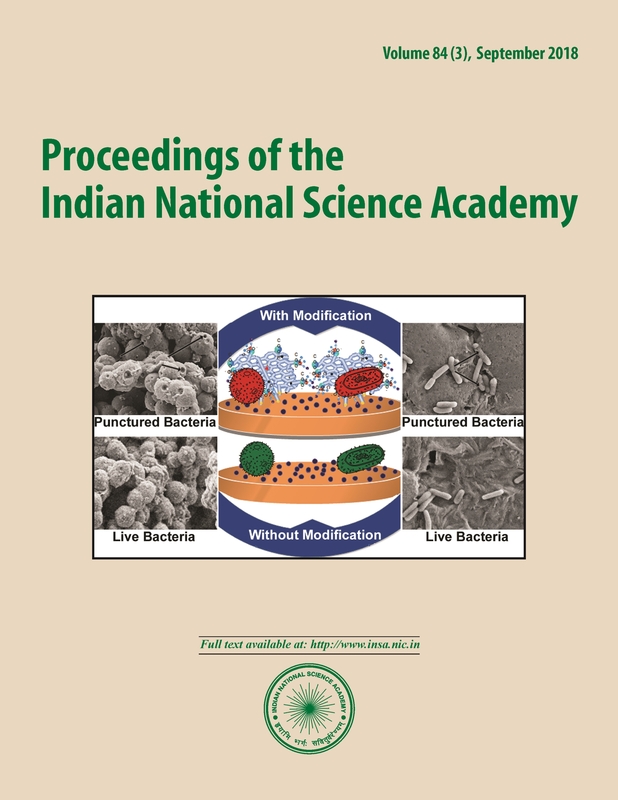 Therefore, representative populations (11) representing 04 habitats between 1472 - 2244m and their physico-chemical properties were investigated in Himachal Pradesh. Density, total basal area and regeneration within the habitats and aspects were assessed. Density, basal area and regeneration among habitats were highest in moist slope habitat, and in south-west aspect among aspects. The Total Basal Area of trees had a significant positive correlations with total nitrogen (r = 0.79, P ˂ 0.05 and n = 11) and organic carbon (r = 0.81, P ˂ 0.03 and n = 11). Majority populations had poor regeneration. Potential areas were predicted using Maximum Entropy (MaxEnt) distribution modelling algorithm. The model calibration test yielded satisfactory results (AUC test = 0.954 ± 0.093). The distribution of potential areas was strongly influenced by bio_17 (Precipitation of Driest Quarter). The model output showed 12.92% area suitable and 2.49% high and very high probability regions for the reintroduction. Therefore, mass multiplication using seed germination protocol, their establishment in identified areas and regular monitoring of the areas are suggested. Jackson M L (1958) Soil chemical analysis. Prentice-Hall, Inc.; Englewood Cliffs.